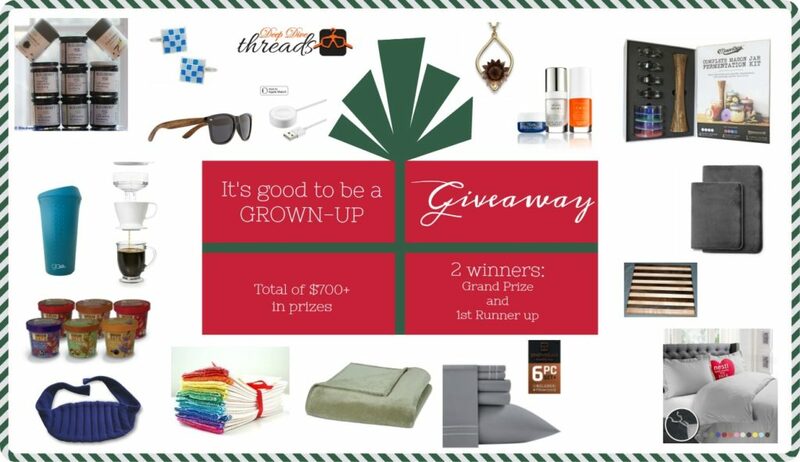 Welcome to the MamatheFox's Annual Gift Guide Giveaway - for the Grown-Ups! Enter for your chance to win over hundreds of dollars in prizes! Open to US residents only, must be 18+ years to enter. This giveaway will have (2) winners - a Grand Prize and a 1st Runner up! 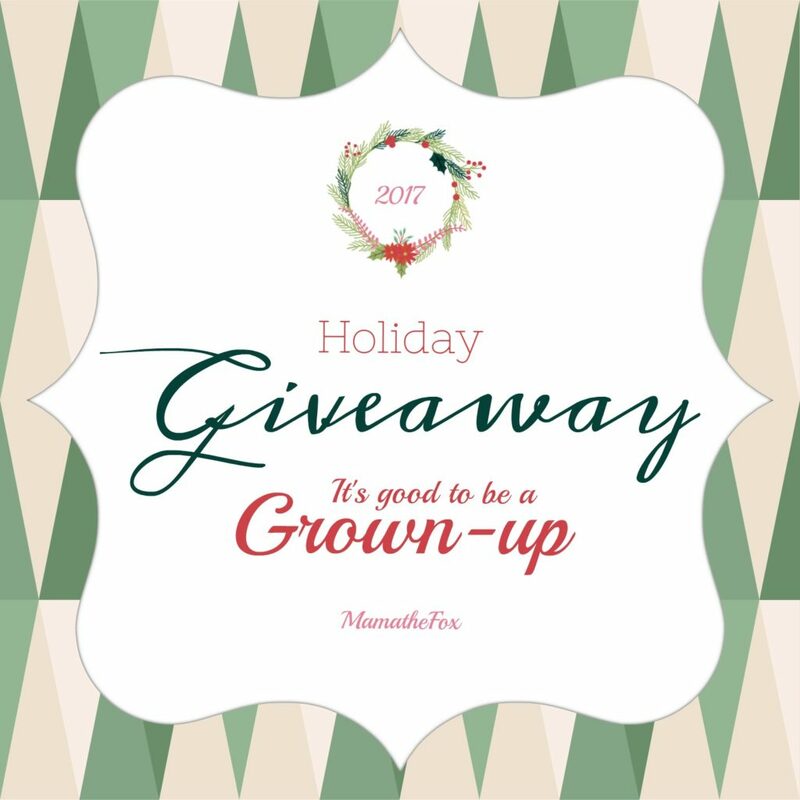 MamatheFox and all participating blogs are not held responsible for sponsors who fail to fulfill their prize obligations, This giveaway is being hosted by MamatheFox.